➢	Treatments, e.g. neuro-physiotherapy, speech therapy, counselling, integrated personal care plan services, dietary advice etc. ➢	Could be incorporated into Medway Model. 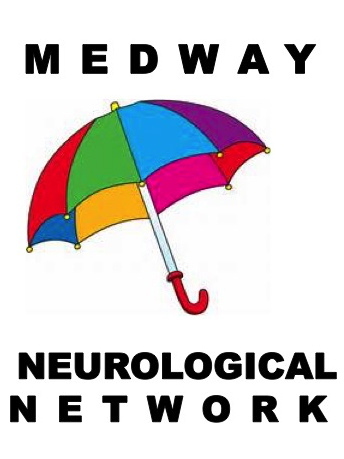 A summary of the Medway Neurological Network (MNN) Neuro-Hub proposal can be viewed HERE. This proposal chimes with the MCCG policy of using hubs in the Medway Model and also chimes with the need to reduce out-patient care at Medway Maritime Hospital in order to free-up parking for the new Urgent Care Centre. The Medway Clinical Commissioning Group (MCCG), has included this proposal for a Medway Neurological Hub in the specification for the current re-commisioning of Medway Adult Community Health Services. Medway Neurological Network would be pleased to engage with any and all contractors that are in the process of bidding for this contract. Improving Neurological Outptient Services in Medway & Swale Workshop, 19 March 2019. MNN was well represented at this workshop where Nikki Teesdale (Associate Director Secondary Care Commissioning MCCG) outlined the case for change to address problems experienced by users of neurological outpatient services. Issues identified as needing change were: shorter waiting times; appointments closer to home; More clinics delivered from community settings; multi-disciplinary teams; and greater use of technology. MNN added the need for better pathways between GP and secondary care to improve diagnosis. The MNN proposal for Medway Neuro-hubs were seen as playing quite a major role in implementing these changes and it was gratifying to learn that MCCG has taken our proposal fully on board.